Lagos Fashion and Design Week concluded this past weekend and the collections shown have been making major rounds in the press. Vogue.com spotlighted its top five picks but I was dissappointed that the uber talented Mai Atafo wasn't mentioned. Mr. Atafo is a multitalented giant of the Nigerian fashion industry whose menswear, womenswear and bridal designs have a dedicated following. 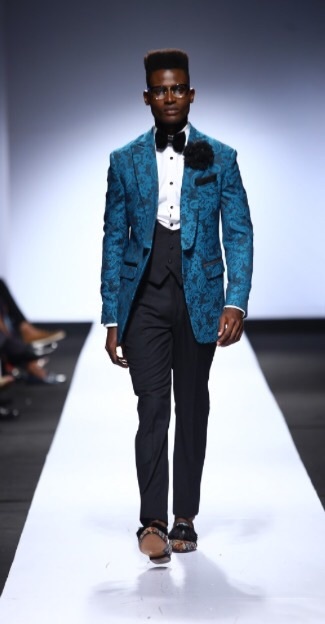 Epic runway moments such as realtime selfie shots with his model cast and a live violinist to provide Drake hits as runway music, make him him the Michael Jackson of African fashion as his showmanship and attention to detail are unparalleled.